Whilst the main action took place in the on site forums, during the Promo Day event on Saturday 31st May there were numerous chats and promotional activities happening via the social media channels too. Here's a Facebook wall chat about "Publishing choices"
Feel free to continue to weigh in with your opinion by leave a comment either on the Facebook post or by leaving a comment here on the blog. 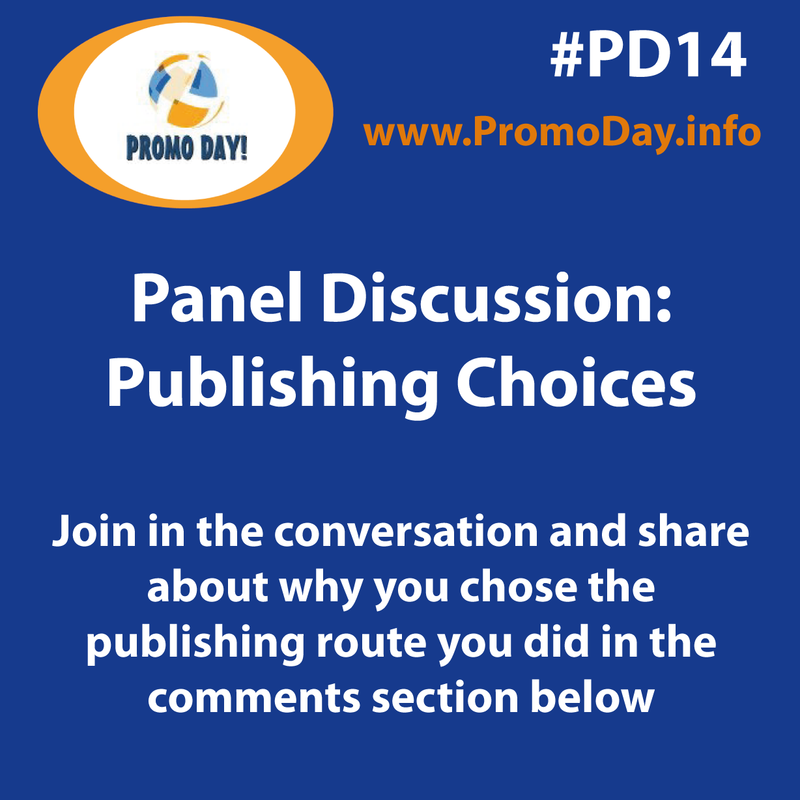 Why did you pick the publishing route you did for your book? Are you planning on publishing but don't know which way is best for you? Let us know and join in the discussion.